Prerna and Anurag's life takes a complete turn where their love transforms into hatred. Anurag and Prerna who had made promise of love not hates each other, Anurag hates Prerna as he believes that Prerna is responsible for his mother's state. 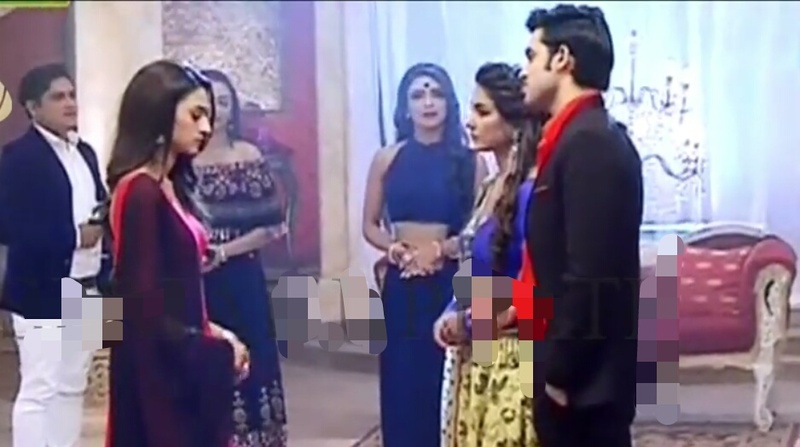 Komolika and Nivedita leaves no opportunity to create trouble for Anurag and instigates him. Here Anurag calls a party and in this party he makes announcement that he is getting married to Komolika. Prerna is shocked as Anurag had made promise of love to her and now he had changed and thus hates him for this and goes away from his life.